Kerry Logistics Network Limited and Canon Hongkong Company Limited have recently celebrated their 10 years of partnership, building on best practice in electronics supply chain in the Hong Kong market. 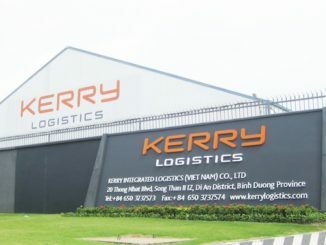 The partnership began with Kerry Logistics’ management of CanonHongkong’s regional distribution centre in Hong Kong for the Asia Pacific market in 2008. 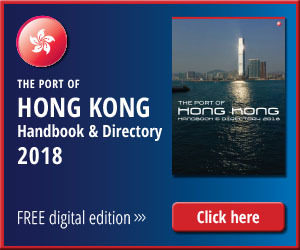 Over the years, the two companies have been working closely to streamline Canon Hongkong’s operations, enhance its supply chain efficiency, and jointly launch innovative products to the market. 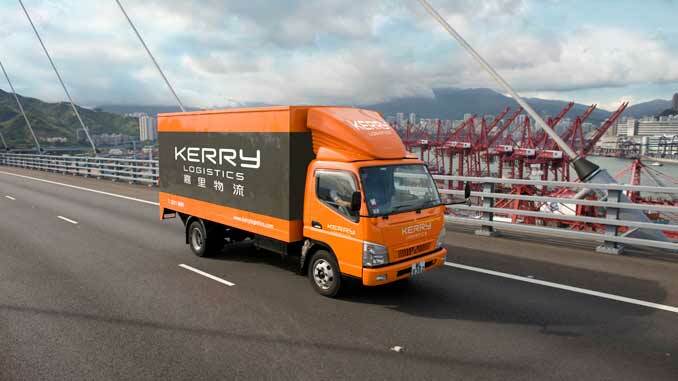 Today, Kerry Logistics is offering total logistics solutions to support Canon Hongkong’s operation which cover a full range of products, from cameras, copiers, to printers and other accessories. The scope of services ranges from components management, parts replenishment, distribution to major wholesalers and key chain stores of electronics appliances, and returns logistics. With Kerry Logistics’ speed-to-market solutions, Canon Hongkong is able to deliver its new products to consumers within the shortest possible time. 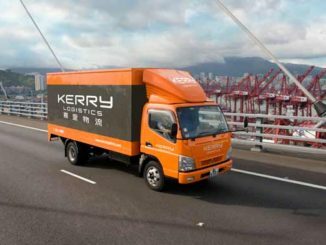 Catering to the evolving business needs of Canon Hongkong, Kerry Logistics has introduced the electronic proof of delivery that shortens the time gap between delivery and installation of copiers, minimising B2B customers’ wait time and improving customer satisfaction. To streamline operations and improve efficiency, both companies have also worked together and adopted mobile technology in inbound and outbound order handling with real-time information updates. Other add-on services that enhance Canon Hongkong’s operation efficiency and customer services include automatic route assignment, pre-installation of copiers, and recycling of toner and ink cartridges. 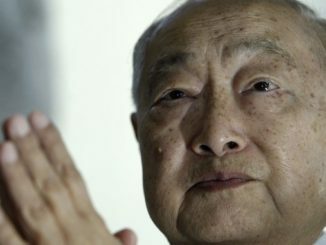 The two companies also jointly launched Integrated Records Solutions in 2010, an innovative records solution that covers document collection, imaging, indexing, physical and electronic storage as well as records disposal. Target customers of this joint service are mainly banks, law firms, accounting firms, theme parks, and various government departments.